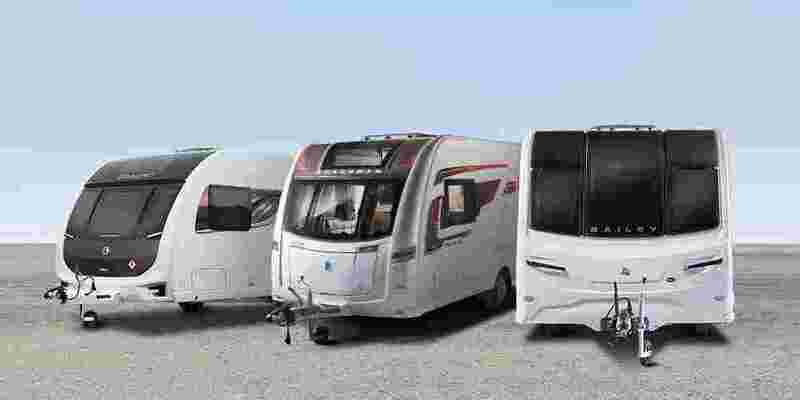 Here at Continental Leisure we understand that your motorhome or touring caravan is your second home from home, and we pride ourselves on our motorhome and caravan service work and our NCC Approved team will take the utmost care and attention of your caravan or motorhome to ensure you are happy with the habitation service or any other work we’ve carried out for you. 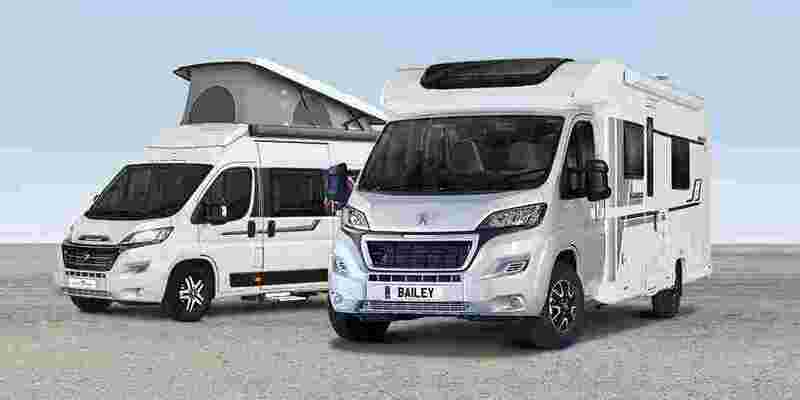 Our South Wales workshop is a proud member of the Approved Workshop Scheme which is the benchmark for motorhome and touring caravan servicing and repairs. 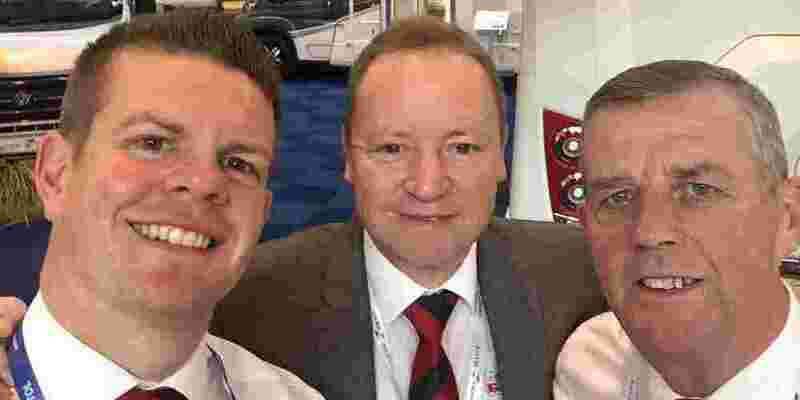 In order for us to be an Approved Workshop we have to pass an annual inspection by a team of independent assessors and comply with the NCC scheme’s rigorous standards. 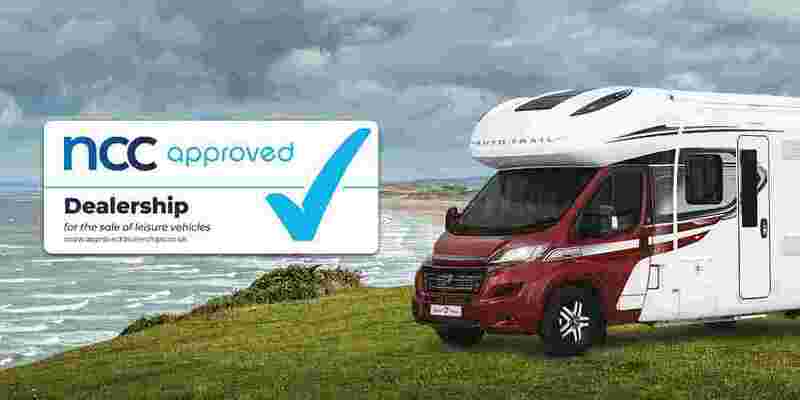 So you can rest assured that any of our technicians who working on your motorhome or caravan are qualified to the required standards and that any work we do is guaranteed. 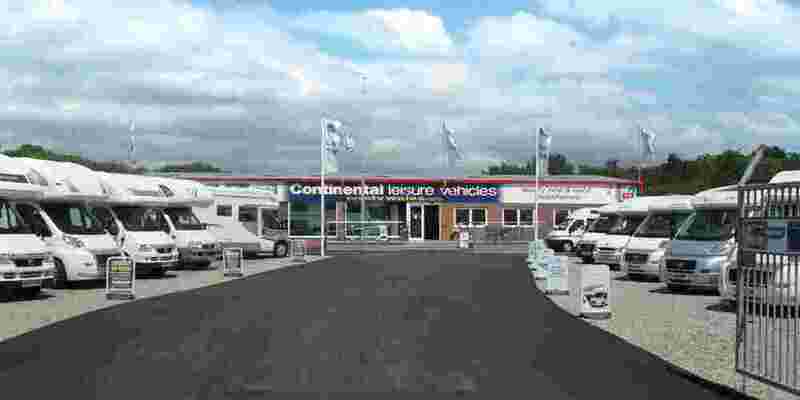 Continental Leisure Vehicles are also members of the National Caravan Council as an Approved Dealership plus we are a member of the Preferred Dealer Scheme with The Camping and Caravanning Club, and we are dealers for Bailey motorhomes, Auto-Trail motorhomes, Rollerteam motorhomes, in South Wales plus we can carry out motorhome and caravan servicing and warranty work for the majority of the main manufacturers in the UK. 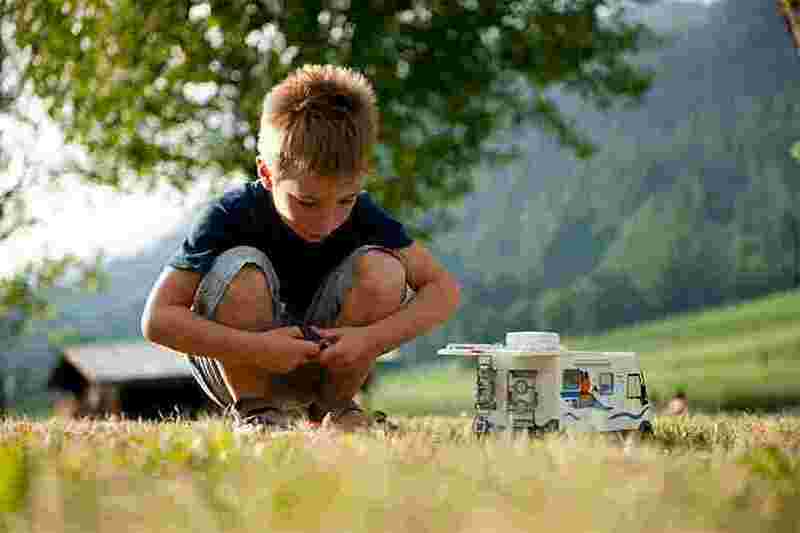 So if you’re looking for a caravan or motorhome service in South Wales why not choose a company with over 30 years of customer service and back-up and do take time to read testimonials/reviews not just of us but of other local motorhome and caravan servicing companies in South Wales to give yourself complete peace of mind before booking your caravan/motorhome service. We are easy to find we are based right at the end of the M4 motorway in South Wales and are based in Cross Hands so whatever direction your coming from we are easy to get to. 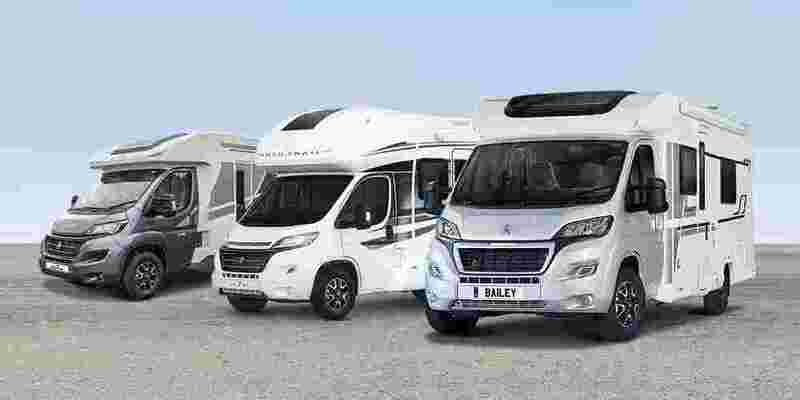 So if you now want to book your motorhome or caravan in for a service give us a call on 01269 831359.